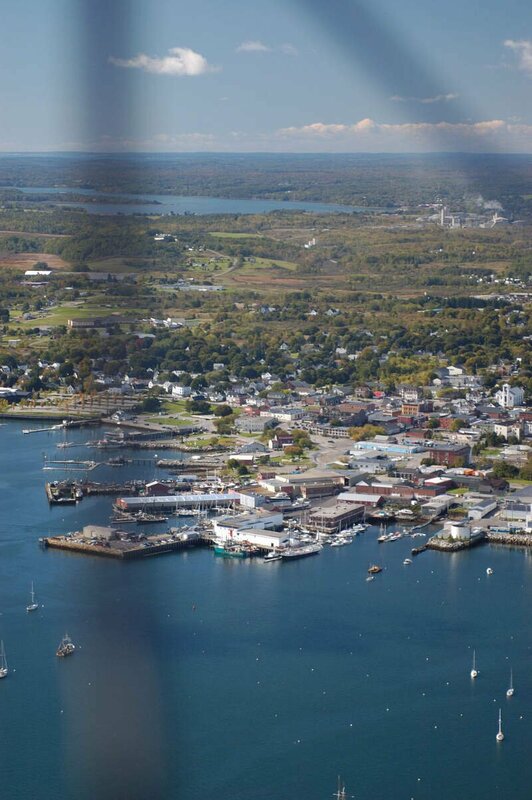 We used science and data to determine which cities in Maine are whiter than wonder bread. Editor’s Note: We updated this article for 2019. This is our fourth time ranking the whitest cities in Maine. You’re at your local Whole Foods shopping for kale chips and asparagus water, trying to work out if you’ll have time to stop at the Pottery Barn before you head to your yoga class taught by a girl named Sage. It hits you: you’re leading the whitest life imaginable. But does that mean the city you live in is one of the whitest places in Maine? Don’t worry, we’ve figured it out for you. Using actual census data combined with our favorite white people stereotypes (as confirmed by the internet), we can determine which cities are the whitest of the white in Pine Tree State. 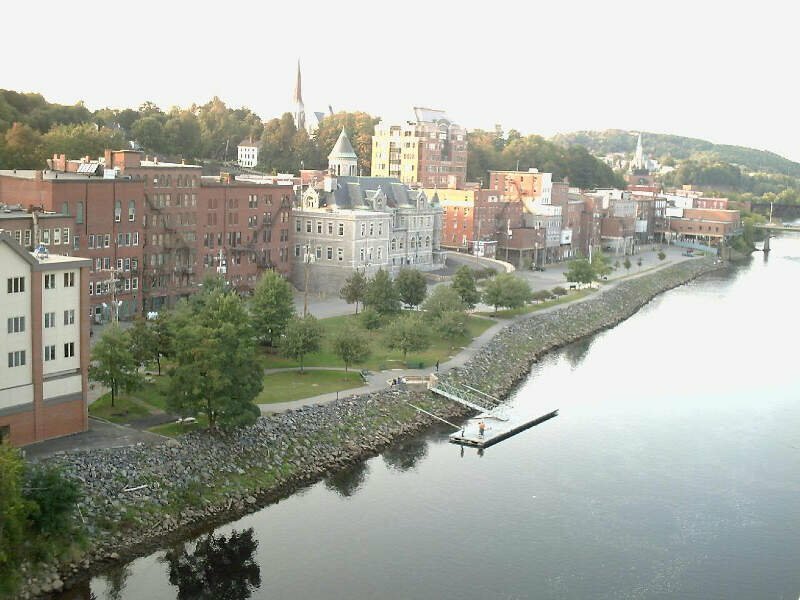 After analyzing cities with populations greater than 5,000, we came up with this list as the whitest cities in Maine for 2019. If you’re wondering, Portland is the least white city of all those we measured. 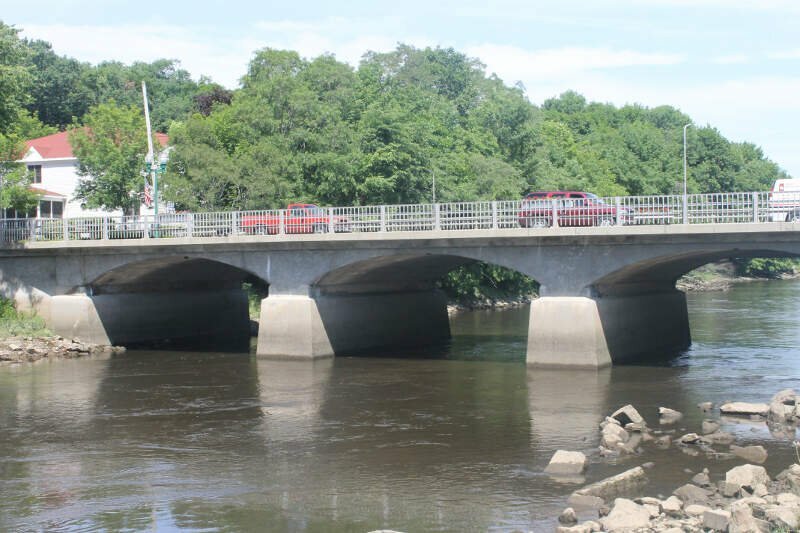 Read on below to see where your hometown ranked and why. Or check out the whitest states in America and the most diverse states in America. In order to rank the whitest places in Maine, we had to determine what measurable criteria defines whiteness. Obviously we had to count how many white people living there, specifically the percentage of white people living in each city in Maine. Our particular column of interest here was the number of people who identified as White alone. We limited our analysis to non-CDPs with a population greater than 5,000 people. That left us with 19 cities. We then calculated the percent of residents that are White. The percentages ranked from 97.1% to 81.1%. Finally, we ranked each city based on the percent of White population with a higher score being more White than a lower score. Brewer took the distinction of being the most White, while Portland was the least White city. 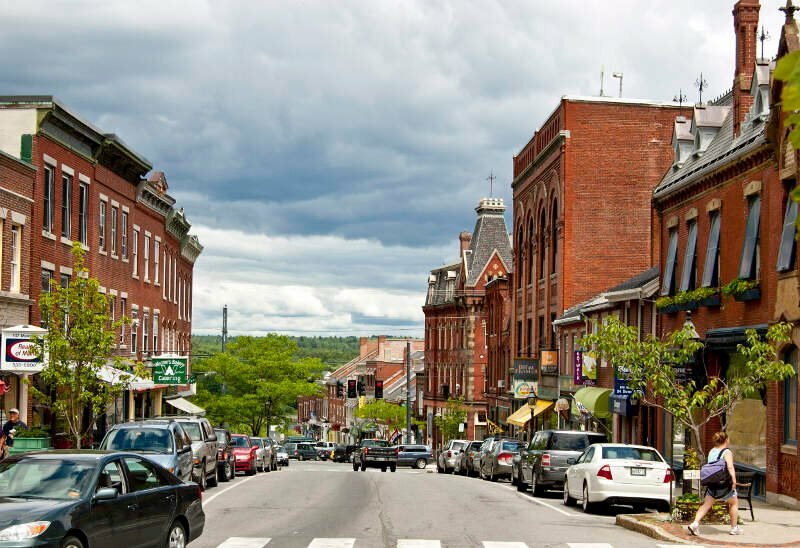 Read on for more information on how the cities in Maine ranked by population of White residents or, for a more general take on diversity in America, head over to our ranking of the most diverse cities in America. Rockland is a city in Knox County, Maine, in the United States. 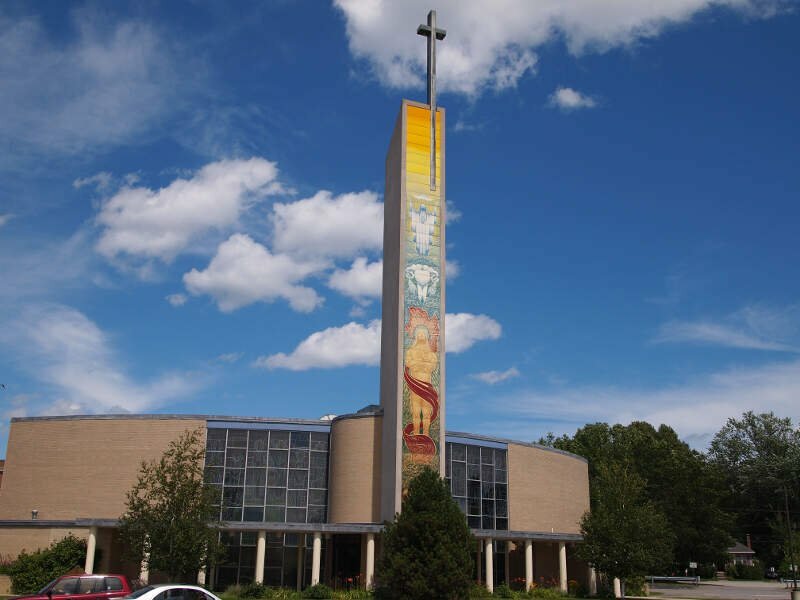 As of the 2010 census, the city population was 7,297. It is the county seat of Knox County. The city is a popular tourist destination. It is a departure point for the Maine State Ferry Service to the islands of Penobscot Bay: Vinalhaven, North Haven and Matinicus. Bath is a city in Sagadahoc County, Maine, in the United States. The population was 8,514 at the 2010 census, and 8,357 as of 2013, the population has had a change of -10.2% since 2000. 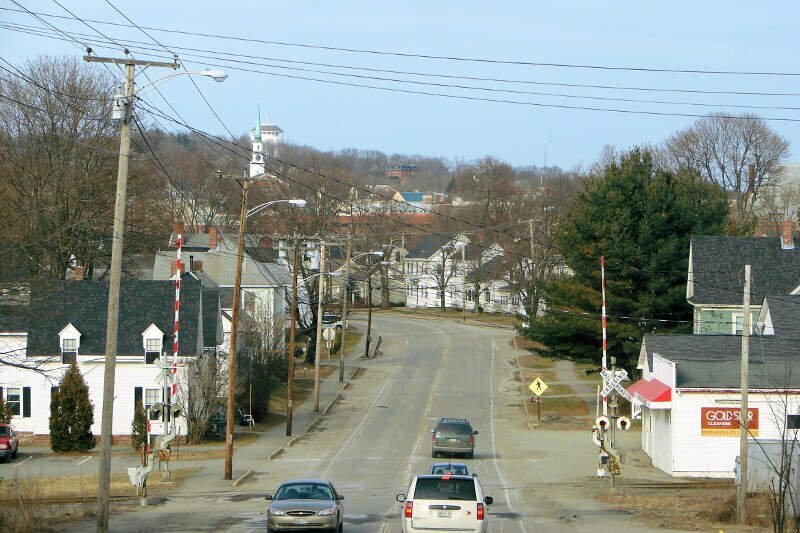 It is the county seat of Sagadahoc County, which includes one city and 10 towns. The city is popular with tourists, many drawn by its 19th-century architecture. 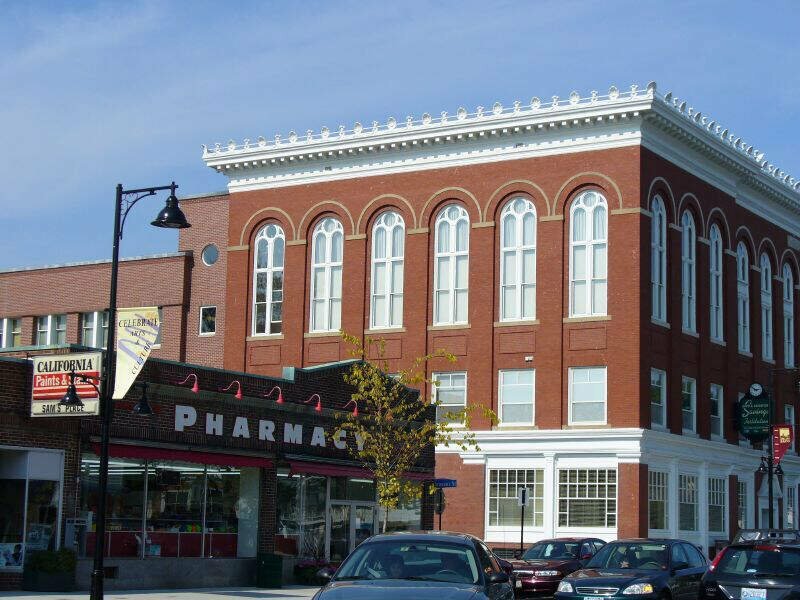 It is home to the Bath Iron Works and Heritage Days Festival, held annually on the Fourth of July weekend. 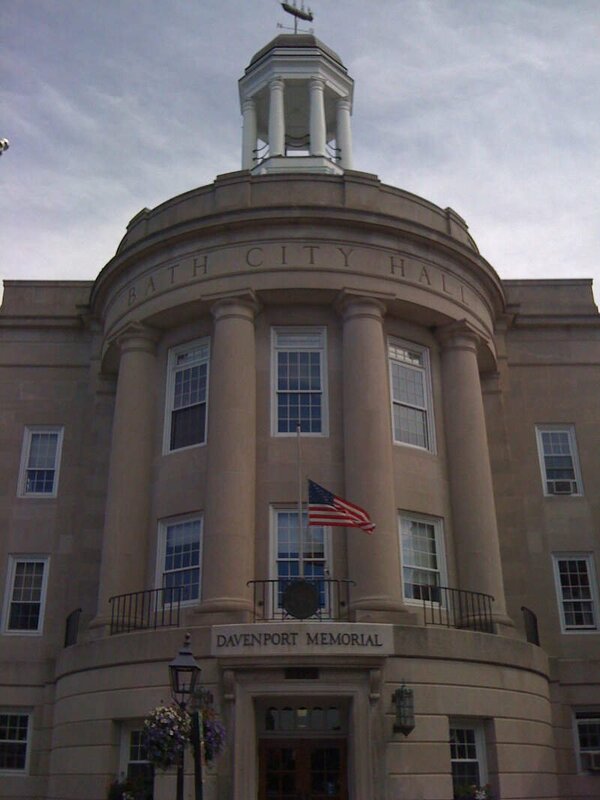 It is commonly known as “The City of Ships.” Bath is part of the metropolitan statistical area of Greater Portland. 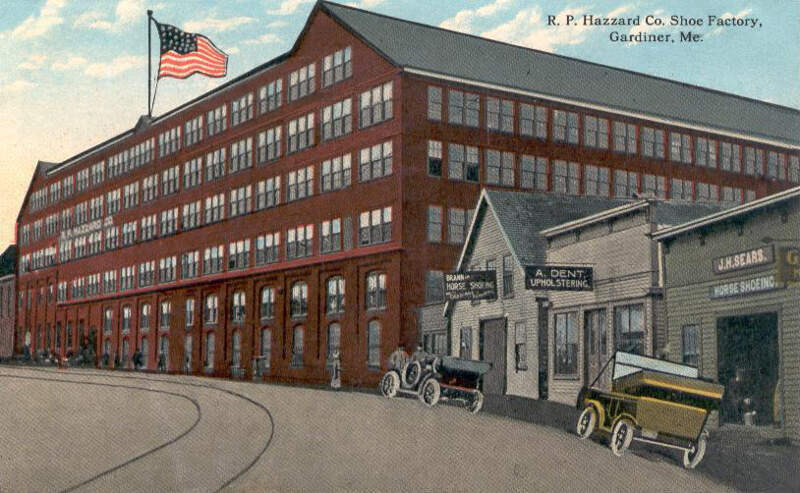 Presque Isle is the commercial center and largest city in Aroostook County, Maine, United States. The population was 9,171 in 2015 as estimated by the US Census, a decrease from the count of 9,692 in the 2010 Census. 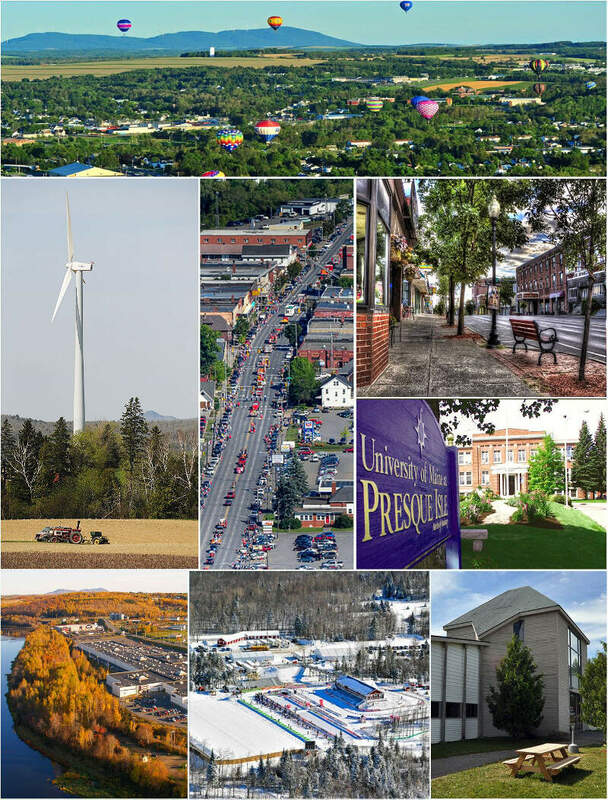 The city is home to the University of Maine at Presque Isle, Northern Maine Community College, Husson University Presque Isle, Northern Maine Fairgrounds, The Aroostook Centre Mall, and the Northern Maine Regional Airport. Measuring the locations with the highest percentage of white people, this list provides accurate information on the whitest places in Maine according to the most recent data.